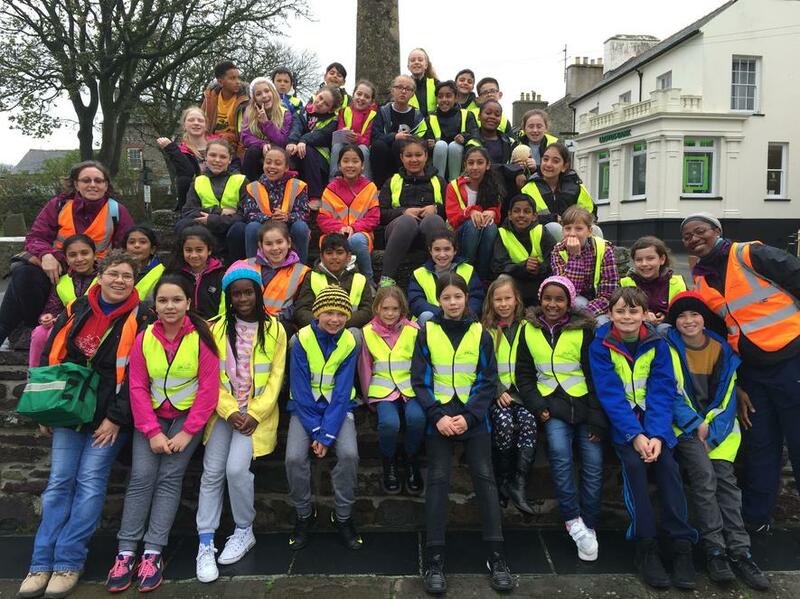 The farmers at Treginnis visited the U.K.'s smallest city, St Davids, today. They had a really good time. 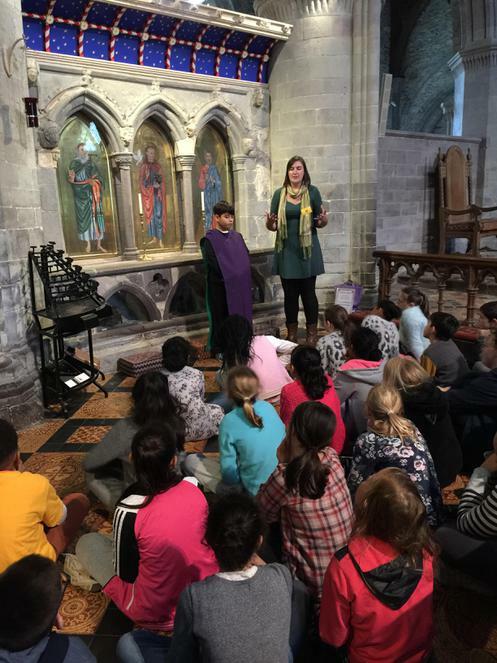 They visited the cathedral and learnt lots about St David and saw the bishop's chair, the Queen's chair and even the tomb of Henry VIII's grandfather. 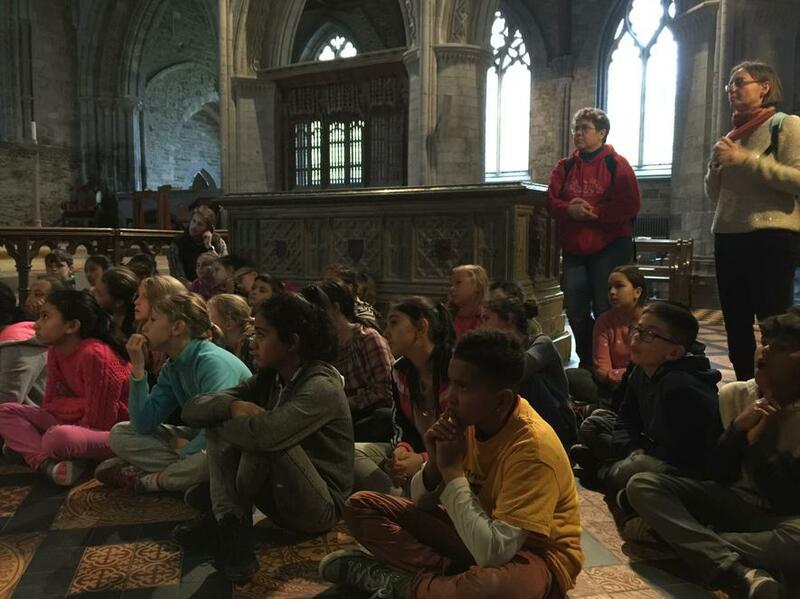 After the cathedral the group went to visit the local shops and bought themselves treats and gifts and souvenirs for their friends and family at home. 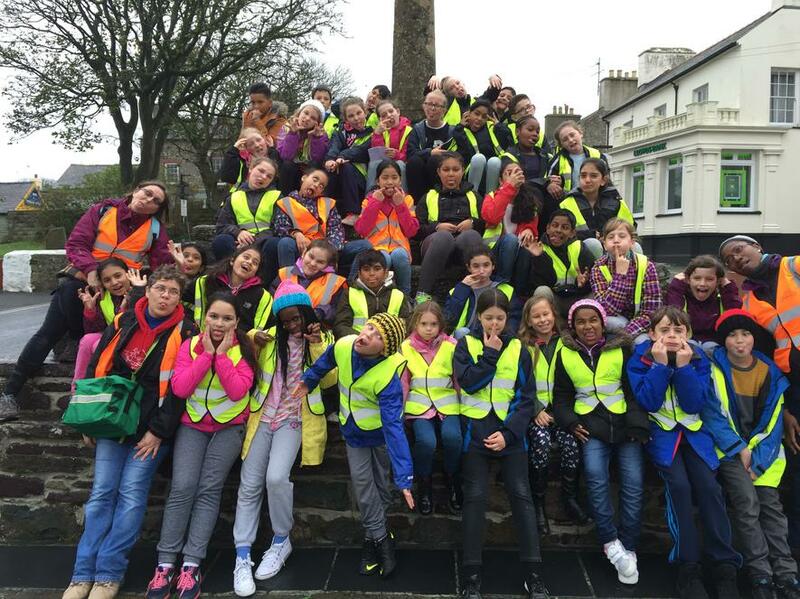 The walk to and from St Davids was tiring but well worth it; everybody had a fantastic time.